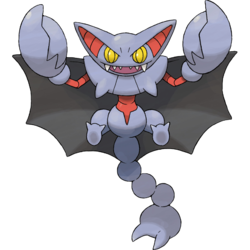 Gliscor in game: 471 Who? Important notice! 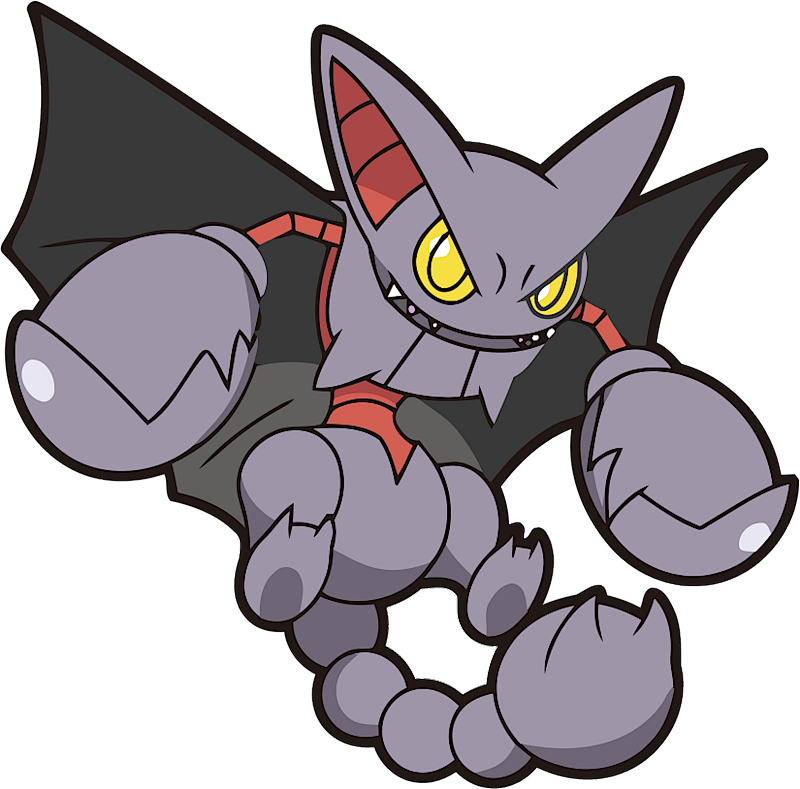 Pokemon Gliscor is a fictional character of humans. 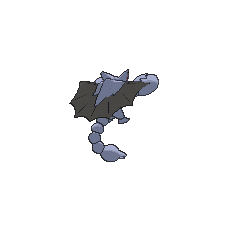 Gliscor (Japanese: ????? Glion) is a dual-type Ground/Flying Pokémon introduced in Generation IV. Paul caught a Gliscor in Riding the Winds of Change!. It went up against its pre-evolution in Chim-Charred! where it won with a Guillotine. It made a cameo and final appearance in Aiding The Enemy!. Another Gliscor appeared in An Elite Coverup! under the ownership of Bertha. A Gliscor appeared as a mask for the festival in Capacia Island UFO!. Diamond battled a wild Gliscor on his way to Iron Island. 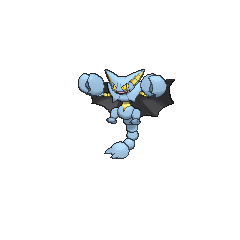 Like Bruno's Hitmonchan, it proved to be a tough opponent to beat with its Ice, Thunder, and Fire Fang moves, but was eventually beaten by Tru's Razor Leaf. 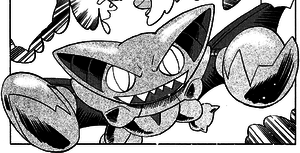 Gliscor appears in the manga adaptation of Pokémon Ranger under control of Kincaid. It plays the same role it does in the game. Ash owns a Gliscor in Pocket Monsters Diamond & Pearl. Gliscor and Gligar can learn six moves with a high critical-hit ratio, more than any other Pokémon. Mandarin Chinese ??? / ??? Tianxiewáng Literally "Sky scorpion king"